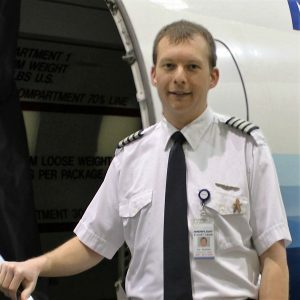 The first group of pilots have been selected for Ameriflight’s UPS Gateway Program. The program was finalized in December 2017, and provides current and future Ameriflight pilots the opportunity to pursue a path to potential employment with UPS Airlines. Currently, there are three participants in the program including Stephen Graham – Northeast Region Chief Pilot, Check Pilot, and Training Captain, Ian Doolittle – BE99 instructor, EMB-120 instructor, and Check Pilot, and Neal Christiansen – LAN Operations Manager and LAN Pilot Supervisor. They were selected at the beginning of this year and are in the early steps of the final stage of the program. Depending on experience and qualifications, the program can take up to 36 months. The first 24 months require the participant to fulfill a number of benchmarks outlined by both companies. They include personal and professional development and flight experience. The last 12 months include a mentorship with a UPS pilot. Stephen, Ian, and Neal were able to be placed directly into the mentoring stage due to their experience at Ameriflight and prior completion of the required benchmarks. Stephen recently took the Hogan assessment and completed online courses given by UPS in order to be better prepared for employment. Ian’s experience so far has “consisted of computer based training modules and working closely with my mentor in order to prepare me for the transition to UPS.” Neal has also been working with his mentor and is hoping to travel to Louisville in the coming weeks to meet him in person. 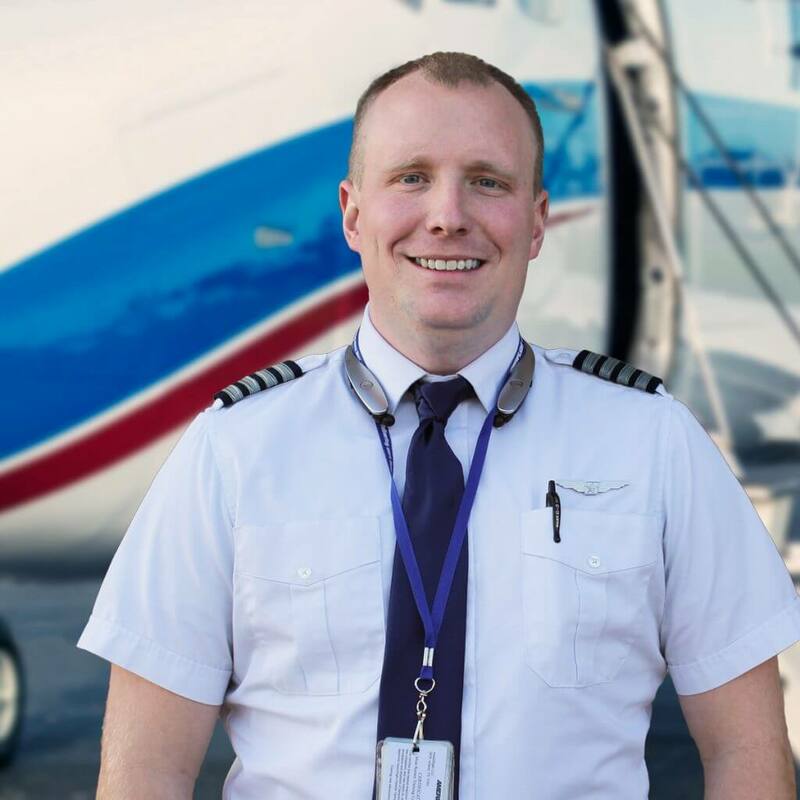 Current Ameriflight pilots committed to furthering their pilot career and wishing to take the UPS Airlines approach should submit a letter, resume and recommendation from someone in AMF management. The program is pilot-driven and completion of the required stages is up to the leadership of the participant. Stephen’s advice to those wanting to join the program? Push yourself beyond the basic requirements. “It’s easy to get into the routine of ‘fly and go home,’ but UPS is wanting more than that from applicants in the program. Talk to your supervisors about wanting to become a training captain and ask for additional roles in the company. 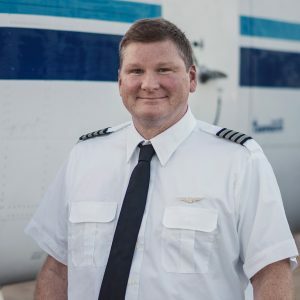 Also, study the material Ameriflight gives you so you are better prepared when you become a training captain or pilot supervisor,” Stephen said. The current participants are projected to complete the program by early 2019 and the next group of participants will be announced by mid-April 2018.